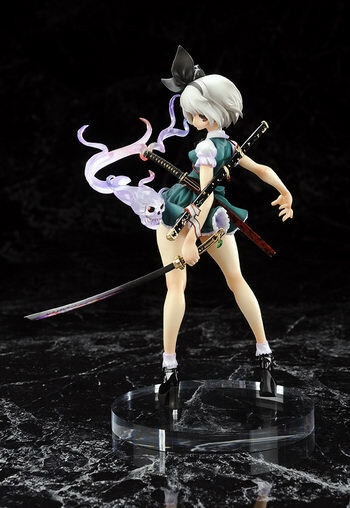 June 16th, 2017 By: GGT Category: 2017/10 release, Figure News. 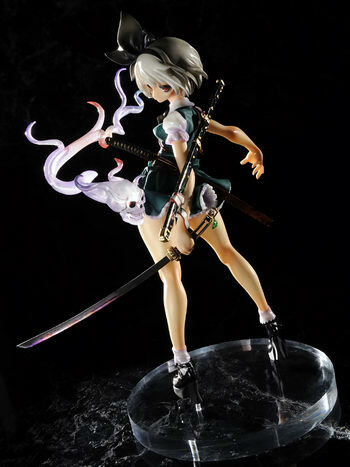 Embrace Japan is going to re-release the Konpaku Youmu ( 魂魄妖夢 ) ver.OZ non-scale PVC figure from the doujin danmaku shooting game series “Touhou Project” ( 東方プロジェクト ) by the circle Team Shanghai Alice ( 上海アリス幻樂団 ). 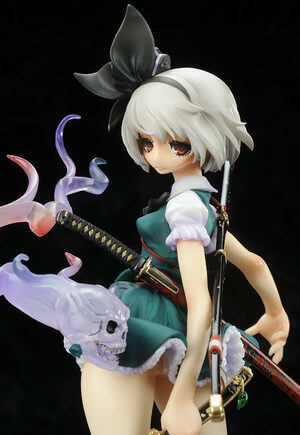 Will be re-released in October 2017. 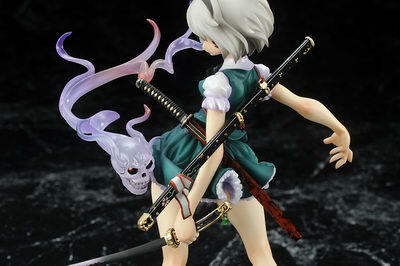 Around 170mm tall, 10,000 yen. Select stores exclsuve.